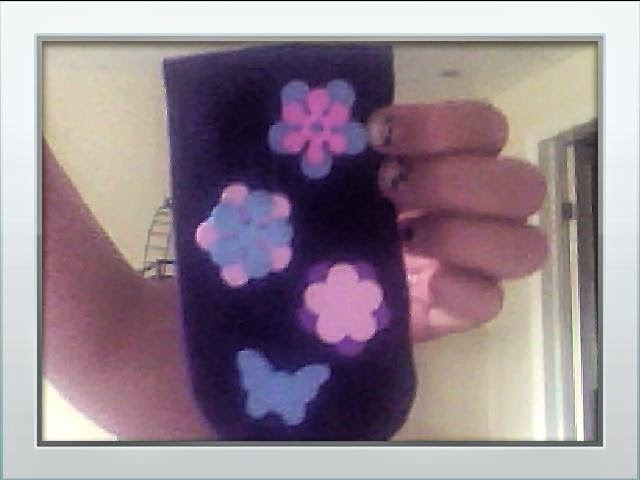 The All Craft Blog: Felt phone case. hehe love you tons and am v happy bout post and i think your blog is amazing! !